By flushing out cells worn with age, researchers from the Mayo Clinic have extended the lifespans of mice by as much as 35 percent. It’s an encouraging finding that could eventually lead to similar therapies in humans. Aging is a complex biological process with no single causal factor. One particularly critical contributor of aging, however, is a process known as cellular senescence (senescence being a fancy word for aging). After a while, our cells stop dividing properly, leading to a host of age-related problems, including frailty, inflammation, tissue and organ damage, and diseases like pulmonary fibrosis, atherosclerosis, and arthritis. To explore the role of senescent cells in aging, a team led by Jan van Deursen, Chair of Biochemistry and Molecular Biology at Mayo Clinic, created a mouse model in which these cells could be flushed out. The researchers transplanted a foreign gene into otherwise normal mice, allowing them to remove the worn-out cells with a drug called AP20187. It worked quite well, clearing out about 60 to 70 percent of senescent cells in middle-aged mice (which for mice is about 12 months). Treatments continued until the mice died of natural causes. The effect was nothing short of extraordinary: The median lifespan of the treated mice were extended by 25 to 35 percent. Importantly, the intervention didn’t just extend lifespan, it extended healthy lifespan—and without any observable side-effects. Observations of the treated mice revealed delays in tumor formation, and preserved tissue and organ function, including reduced inflammation in fat, muscle, and kidney tissue. This research strongly suggests that the accumulation of senescent cells is largely a bad thing; not only do they shorten life, they shorten the healthy parts of our lives. The study also bolsters the theory that cellular senescence is a mechanism that contributes to cancer and the proliferation of tumors. 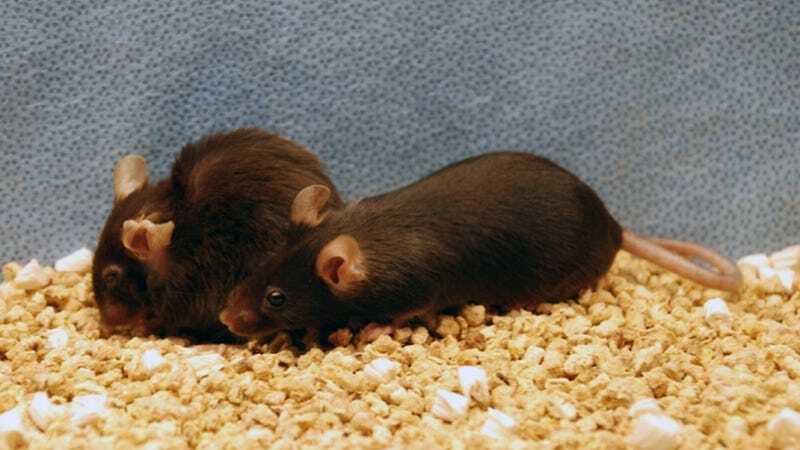 As the research shows, treated mice displayed a decreased disposition towards cancer. The treated mice still developed tumors associated with aging, but the rate of growth decreased, and they died of these tumors much later. Importantly, this study was done on mice, and humans are obviously not mice. It’s unlikely that a similar intervention in humans would extend our lives by a whopping 35 percent (which would raise human life expectancy to around 115 to 120 years!) But it could very possibly extend human lifespan a bit. And importantly, it would likely stave off age-related diseases and extend the healthy phase of our lives.